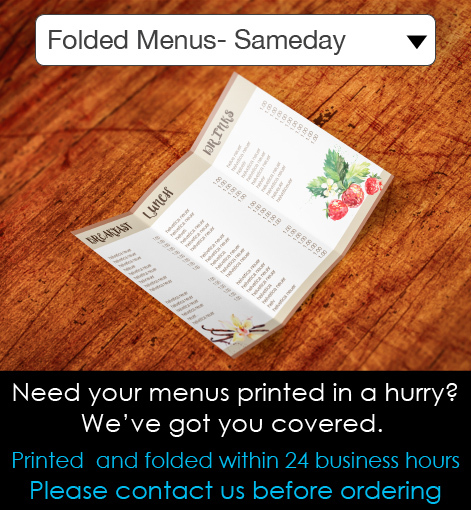 Printing Services Brisbane - Print Flyers Fast - Same Day! 100gsm - This stock is uncoated Bond Art, perfect for Newsletters etc. 200gsm - Gloss / Matt Art (FSC) The most popular stock for flyers and small poster printing. At a little over double the thicknes of standard 80gsm photocopying paper, this thickness creates a strong and impressive finish. 350gsm - Gloss / Matt Art (FSC) A business card and postcard thickness. Thickest possible stock for same day services. 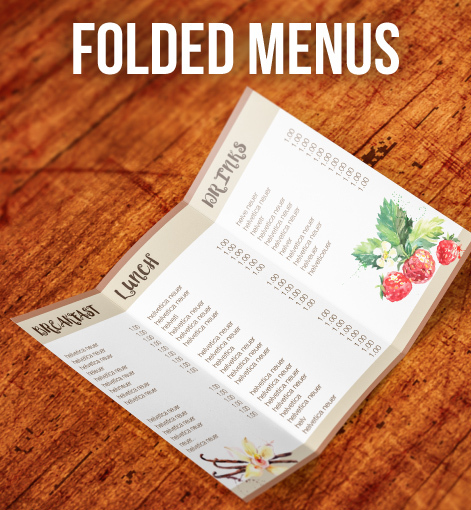 Cello is short for Celloglaze which is a thin laminate that protects your product choose either 1 or 2 sides. Pouch Laminating - Edges will be encapsulated (Sealed), unlike Celloglaze where the edges are trimmed off (unsealed). 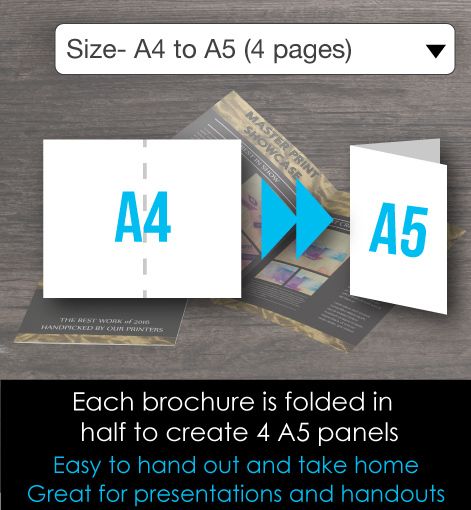 We are able to offer folding for paper weights up to 200gsm. 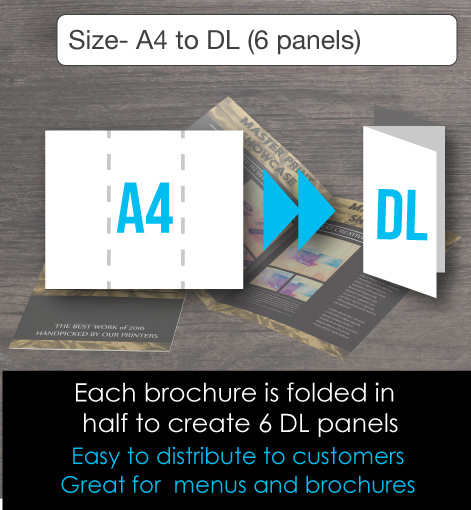 Any paper weight over that will be scored and supplied flat as our machines cant fold over 200 gsm. If you require colour to the edge, the artwork needs to have a 3mm bleed added to it.